Send them something pretty and delicious! 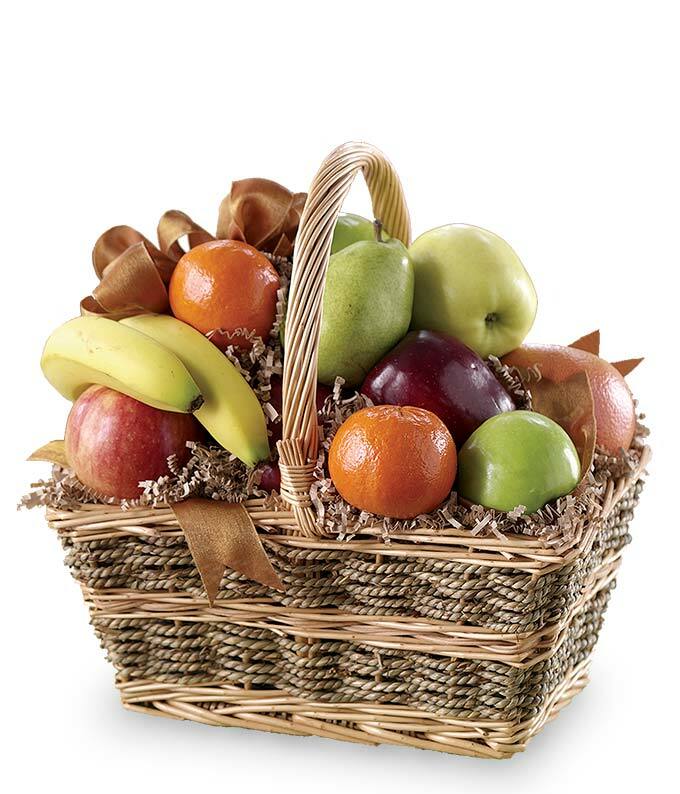 The Fresh Fruit Basket is perfect for any occasion during any time of year. Healthy snacks are always in style. A local florist will hand pick and arrange your recipient's fresh fruit and deliver to their home or office in a woven keepsake basket. Make a lasting impression with a great gift basket today! Please note: fruit contents may vary.